Montgomery County has awarded a total of $425,000 in matching grants to 12 small companies who applied for the County’s new Small Business Innovation Research (SBIR) and Small Business Technology Transfer (STTR) Matching Grant Program. In order to qualify, eligible companies must have been awarded a SBIR or STTR Phase 1 or Phase II grant during the current calendar year by the National Institutes of Health (NIH), and 51 percent of research and development operations must be conducted in Montgomery County. Under the County’s program, companies are eligible to receive a match of 25 percent up to a maximum of $25,000 for an SBIR/STTR Phase 1 grant or a match of 25 percent up to a maximum of $75,000 for an SBIR/STTR Phase II grant. Of the 12 awards, nine were for Phase 1 grants and three were for Phase II grants. Beginning July 16, applications were accepted on a first come, first serve basis until the program’s funds were encumbered. 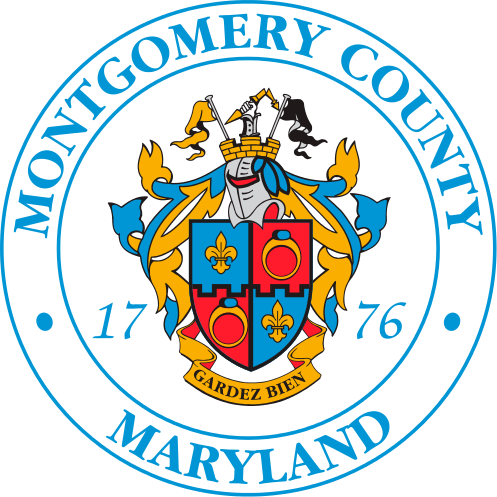 The Montgomery County Council approved $425,000 to support the SBIR/STTR matching grant program in fiscal year 2019. For more information about the program, visit the Montgomery County Business Portal.